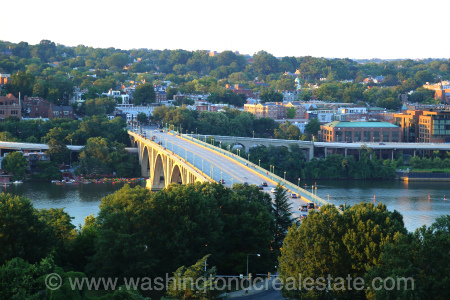 Moving to Washington DC offers you the luxury of choosing from many vibrant neighborhoods. From row houses to apartment buildings and condominiums, Washington DC is home to a variety of places to live. No matter what kind of home you are interested in renting or purchasing, in order to find the best fit, you must first think about your lifestyle. Do you want to be close to the metro? Perhaps you are interested in having a quieter neighborhood that has more of a suburban feel? Or, maybe you need to be steps away from the action. 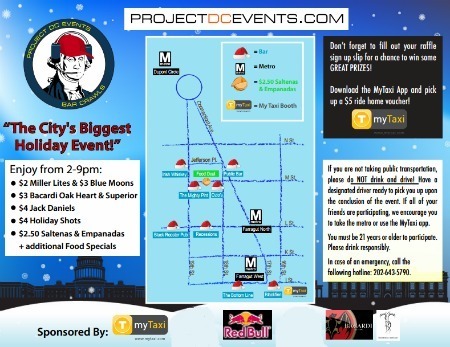 Whatever your interests may be, you can find a community that meets your needs in DC. Foggy Bottom is a thriving Washington DC neighborhood that is located at the heart of the city. Residents are a hop, skip, and a jump away from the White House, Georgetown and the ever-popular Dupont Circle. Rental prices in Foggy Bottom depend on the building amenities: parking, concierge, and gym services will all increase the monthly price of apartment or condo rentals. The majority of Foggy Bottom residents are students, young professionals, and young families. Throughout the past 10 years, Dupont Circle has consistently been a strong choice. This Washington DC neighborhood offers the combination of quiet streets with the convenience of city life just steps away. High-end restaurants, music lounges, bars, and nightclubs all make their home in Dupont Circle and the surrounding streets. A busy metro stop and countless bus lines wind their way through the Circle's collection of restaurants, bars, nightclubs, and musical venues. 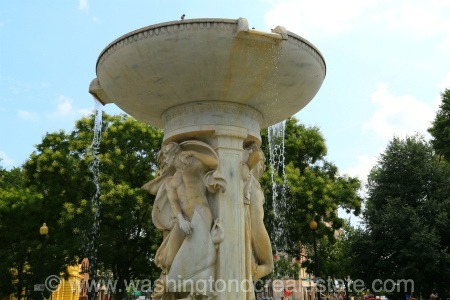 Dupont Circle also offers a nice mix of residents – from young families to politicians, to empty nesters -- anyone can make Dupont Circle their home. When people say “I am moving to Washington DC,” local residents tend to immediately respond by saying, “look in Georgetown!” Georgetown has historically been a thriving part of the District’s metropolis. Shopping, restaurants, clubs, bars, movie theaters, and easy access to the waterfront are all available to Georgetown residents and visitors. Row houses and single-family residences line the streets of Georgetown, giving it the vibrant feel of both a city and a small town. A few condominium and apartment buildings are also resident in Georgetown. 5-star hotel accommodations are available for anyone visiting from out of town. 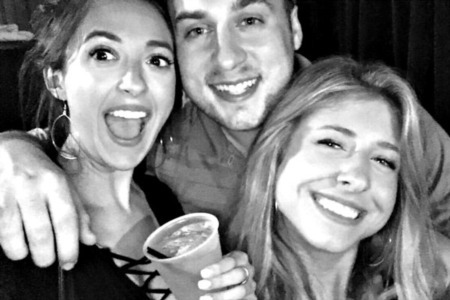 While rent can be on the more expensive side, it is definitely worth all of the perks that come from calling Georgetown your home.